Spring Event is BACK ON! Limited-edition Maps with Swirling Cherry Blossoms are OUT! The Spring Event that has been held previously is being held once again after the maintenance on 04/11/2019. 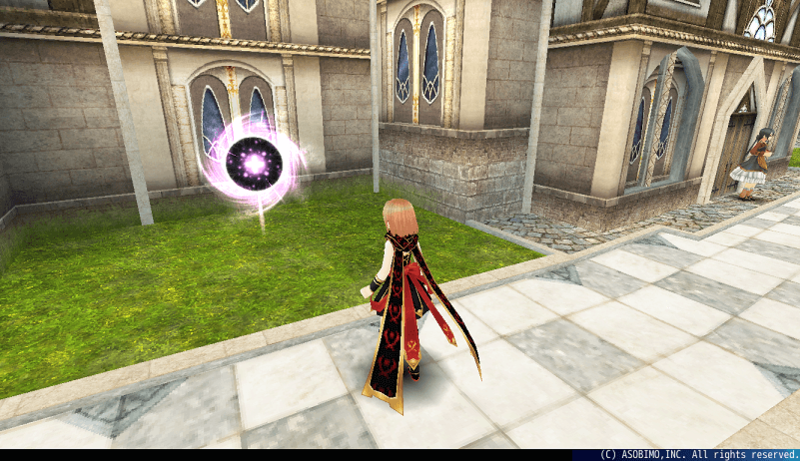 The Spring Event can be played at the map you reach from the wormhole in Sofya City. Also, many recipes to create the equipment and consumables that make you think of spring are reinstated. 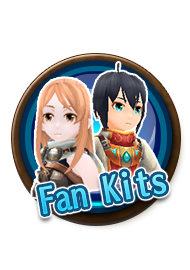 Let's celebrate the coming of the warm season with the adorable equipment, items and special maps! The latest Spring Event will be held after the upcoming maintenances. Just look forward to it! 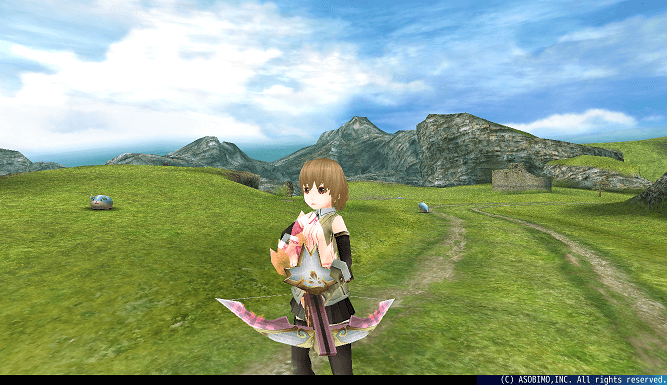 Spring Mood ON with Pink Sakura Equipment! Event-limited Recipes are Back! 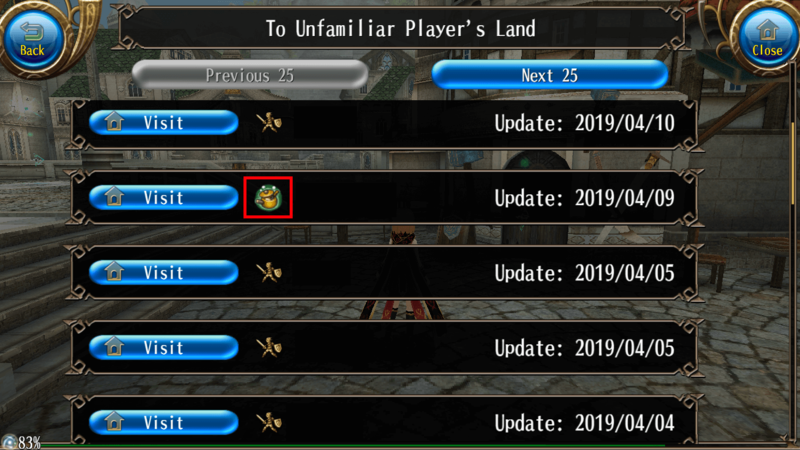 The item recipes that appeared in the spring event held in 2018 or earlier have been added. 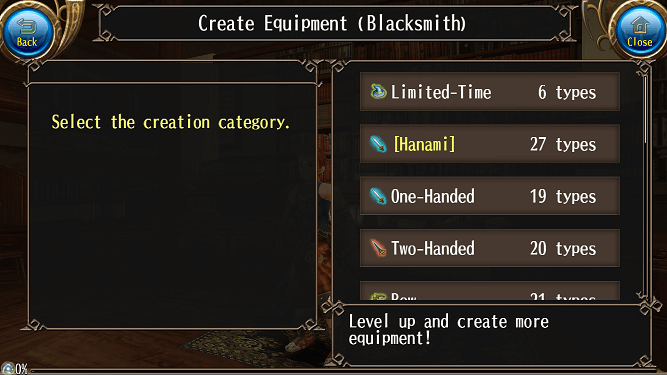 You can create the items at the Blacksmith and the Synthesist. 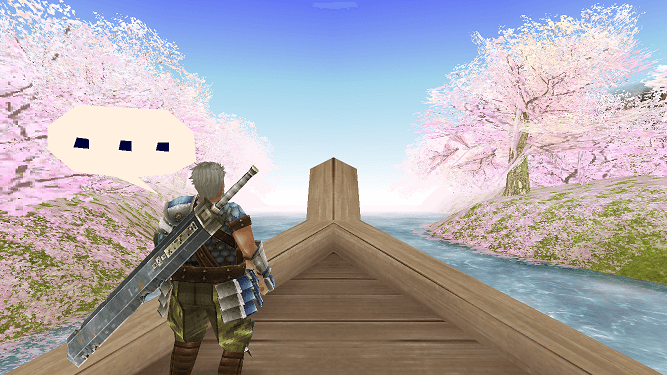 Collect the ingredients and take them to the Blacksmith or the Synthesist to create equipment with cherry blossom motif or items that are perfect for cherry blossom viewing. 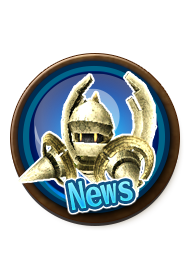 Furthermore, recipes to create new special items will be added during the upcoming maintenances. How to create the limited items? Go talk to the Blacksmiths in "Sofya City", "El Scaro" or "Hora Diomedea", then select "Create Equipment" and "Limited-Time". Spring Event Special Emblems are OUT! Play every day and get the items!! Special Daily Emblems will be exclusively available during the event period. Play the game every day and get the items! *"Hanami Box" is an item to obtain random ingredients required to create items with the event-limited recipes. Please refer to the following for other maintenance contents. 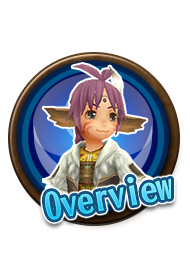 - Pet Compensation Handling for all players who experienced a data rollback due to the data recovery from the connection error occurring from 3/2/2019 to 3/18/2019. 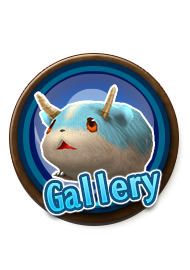 When there are pets to receive, they can be collected from "Menu" > "Pet Management" > "Pet List" > "Recovery Storage" in Your Land. Please refer to "this news" for more details. - Your Land's background will be changed. - The addition of monsters that can be tamed as "pet". The following monsters have become tamable. - Redistribution of the compensation items to get the “30-Day Tickets” effect to the players that have not received them properly. The items can be checked from “Menu” > “Community” > “Mailbox” > “Present”. - White Day Event will end. The limited-edition recipes will be available until 4/18/2019 before the maintenance. - The event-limited recipes below will no longer be available. - The following improvements will be applied. - The icon of the list of Your Land that can be visited will change when there is some food for you to take a bite. - Server load will be reduced when a party if formed. *It may look different to other players in the case of a full party. - The volume of the sound effect when a note is tapped during a Pom Music play can now be adjusted from “Menu” > “Settings” > “Audio” > “System SFX Volume”. - You will now be prompted to confirm your BGM Settings when you tap the Pom Arcade Machine if your BGM Settings are OFF. - The following bugs will be fixed. 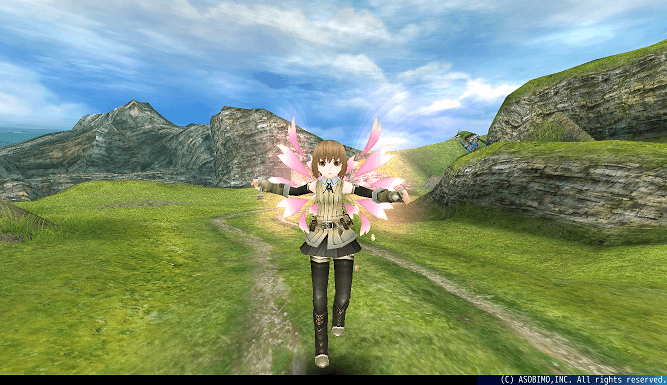 - A bug where occasionally Pom Music can be cleared even when the boss monster's HP is not 0. - A bug where Your Land’s BGM stops playing and occasionally Pom Music cannot be played properly when Pom Arcade Machine is selected. 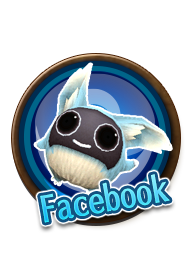 - A bug where the game cannot progress normally on Android devices once “Back” from the navigation bar is tapped when Pom Music is playing or when the result is being shown. *We have confirmed that restarting your app will fix this issue and you will be able to continue playing without a problem. - A bug where occasionally party chat and guild chat don’t work in Your Land. *The server load reduction measure at the time of login as well as the equipment upgrade that were informed during the live broadcast on 4/3/2019 will be postponed due to the fact that the equipment has not been brought in and other various reasons.